This guest post by Serese Marotta, Chief Operating Officer of Families Fighting Flu, is part of the CDC Flu Blog-A-Thon held in honor of National Influenza Vaccination Week. As parents, we do everything we can to protect our children. We buckle them into their car seats, make them wear their bike helmets, hold their hand while crossing the street, and even get them their recommended childhood vaccinations. But what about getting our kids the flu vaccine? Sadly, only about 42% of adults and 60% of children received their annual flu vaccine last season. These statistics may not mean much to you, unless you or a loved one have had a personal experience with the flu. But they haunt me every day. 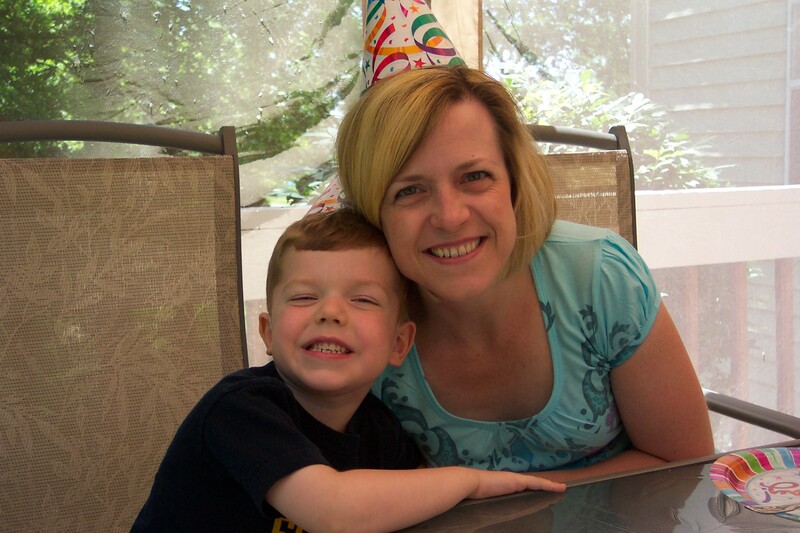 As a mother who lost her healthy, five-year-old son, Joseph, during the H1N1 flu pandemic in 2009, I want to do everything I can to ensure no other child dies from flu. Despite what many people may believe, influenza is not like the common cold. Influenza is a very serious and highly contagious disease that tends to develop quickly, especially in children. Influenza can also lead to hospitalization or death, even in otherwise healthy individuals. Every year in the U.S., approximately 20,000 children under the age of five are hospitalized, and on average, 100 children die each year from flu infection and its complications. According to the CDC, 80 to 90 percent of pediatric flu deaths over the past few years have been in unvaccinated children, many of whom were otherwise healthy. This is why I am writing this article and telling Joseph’s story again, in hopes that it will save someone else from losing a loved one to flu. As a mother, I have always tried my best to protect my kids, including getting them vaccinated against the flu every year. 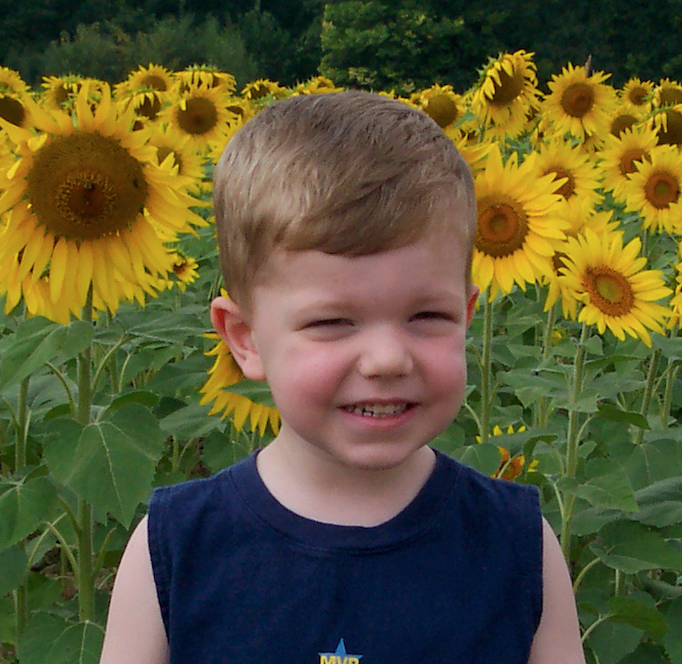 When my son Joseph was in kindergarten, he received his annual flu vaccine on September 26, 2009. Unfortunately, the H1N1 flu strain was just developing, and it was not included in the seasonal vaccine that year. On October 9th he threw up a few times and became increasingly lethargic. Our pediatrician suggested we take him to the local urgent care and upon arrival, they found his blood oxygen level to be very low. They immediately transported him to the local children’s hospital where a rapid flu test came back negative and he was eventually diagnosed with pneumonia. Several days into his hospital stay, the doctors informed us that Joseph’s culture was growing influenza, which was likely H1N1, but not to worry—it was “just the flu”. They started him on antiviral medications and over the next several days Joseph’s condition was relatively stable. Various specialists came and went; all of Joseph’s tests appeared normal and the doctors even began discussing his discharge. All of that changed on the ninth day of our hospital stay. Joseph’s blood pressure suddenly plummeted, and we were sent back to the ICU. The doctors couldn’t really figure out what was causing his low blood pressure, but they didn’t seem overly alarmed. More testing went on throughout the night, while I tried to distract Joseph with cartoons and discussions about his Halloween costume. On October 18th Joseph’s doctor explained that they wanted to put him on a ventilator because his heart and respiration rates were so high and his little body needed a rest. The doctor emphasized it was not a big deal, but Joseph would be unconscious while on the ventilator. I calmly called my husband, who was at home with our young daughter, and asked him to come to the hospital. Minutes later, while I was standing next to Joseph’s bed, he suddenly coded. The next scene was like something on a TV show. My precious son lost his life to influenza that day, and my life was irrevocably changed as a result. As awful as this sounds, my story is not unique. I have met many parents who’ve lost a child or had a child suffer serious medical complications as a result of the flu. 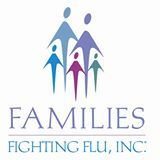 As a result of my loss, I joined Families Fighting Flu (FFF), which is a national, non-profit organization composed of families whose children have suffered serious medical complications or died from influenza. Together, we help parents understand how critically important it is for all children and their families to get their flu vaccinations each and every year. We work in conjunction with other advocates and healthcare professionals on educational initiatives such as our Stay in the Game™ campaign, which aims to keep everyone healthy through annual flu vaccinations so that no one misses out on school, work, or recreational activities. We do this work to honor our children, but to also prevent other families from having to endure the devastating effects of this serious disease. The flu vaccine may not be 100 percent effective, (and no vaccine is), but it’s the best protection we have in our fight against influenza. It is estimated that if we were to increase flu vaccination by just 5 percent, we could prevent 800,000 illnesses and 10,000 hospitalizations. We believe that this can be done, and in helping to raise awareness for flu vaccinations, Families Fighting Flu is also hoping to achieve our mission to reduce the number of hospitalizations and deaths due to flu. To learn more about Families Fighting Flu, please visit our website at www.familiesfightingflu.org. We offer various educational resources, a comprehensive section on facts vs. myths, and personal stories that reveal the faces behind the flu statistics. The CDC recommends annual flu vaccination for everyone six months of age and older, and we want parents to know that when they get themselves and their families vaccinated, they’re not only protecting their own family, but also helping to protect others by limiting the spread of flu in our communities. As we recognize National Influenza Vaccination Week, look for others participating in the CDC Blog-A-Thon throughout the week, and share your own post on social media using the hashtag #NIVW. Tomorrow, check out the National Foundation for Infectious Diseases’ post, and remember that it is not too late to get a flu vaccine! Together, we can all make a difference in the fight against influenza and ensure that no child or family member is lost to something we can prevent!